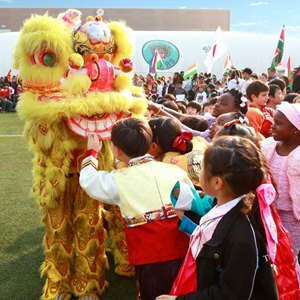 Learn English, French, Native German, Spanish or Mandarin Chinese at our international school in Shunyi. Languages open doors to fresh and exciting experiences and opportunities. 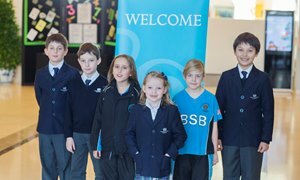 Nord Anglia Education schools provide excellent language teaching. 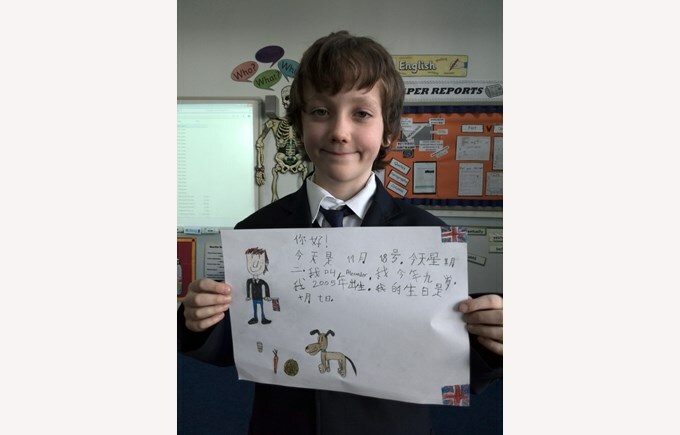 At The British School of Beijing, Shunyi, your child will be taught Mandarin from the Early Years programme onward through the rest of their schooling. 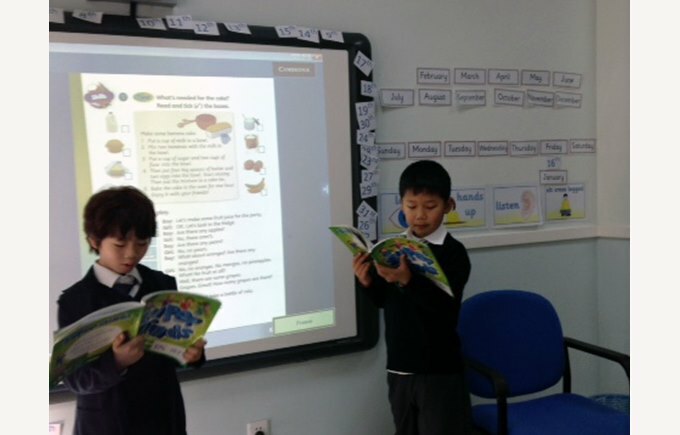 BSB students work to develop a good command of all four language skills in Mandarin: reading, writing, speaking and listening. 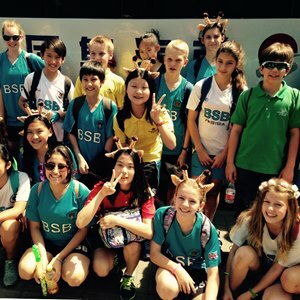 Students are also offered the choice of another European language (German, French, or Spanish) from Year 7 on, and, where possible, we support other languages through our after-school activities programme. There are many reasons why learning a language is useful. It's really important that you learn to speak to and understand other people, no matter where they are from. Knowing a language allows you to travel to new places around the world, meet new people and discover new cultures. Speaking another language really makes you stand out from the crowd. Learning a foreign language can help you understand your own language and make it easier to learn others. Speaking more than one language increases your brain capacity and improves your memory too. It is an impressive and ambitious achievement to speak a foreign language. Being acquainted with another language isn't just about conversing with people – it's an opportunity for our students to gain an insight into other cultures and rise to the challenge of expressing themselves in a different language. Does your child need support learning English as an Additional Language (EAL)? Our structured courses based around the Cambridge English programme ensure rapid progress for students learning English. 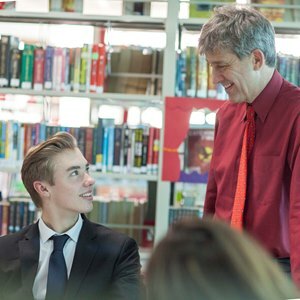 Students study for and gain a set of world-recognised qualifications, ensuring their English is strong enough to allow them to access the Key Stage Four (Year 10 - 11) and The IB Diploma (Year 12 - 13) when they get there. We assess the English levels of all non-native speakers as soon as they arrive. Where possible, we make preliminary assessments before arrival, so that we can discuss programmes with students and parents. 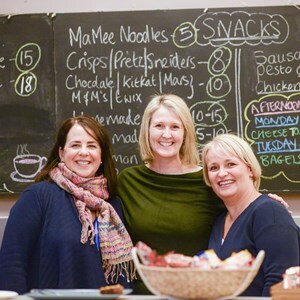 Students are then placed into the appropriate English and language groups so they can have additional support for learning English, as necessary. We follow the Cambridge English programme, allowing students to progress through a series of recognised qualifications until they are ready to join the mainstream English programme. 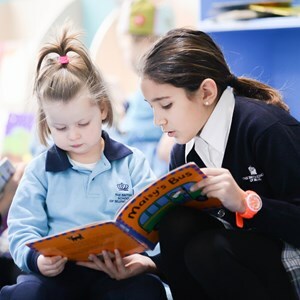 Qualifications begin with the Starters, Movers and Flyers exams for primary age children, and move through the Key English and Preliminary English tests for intermediate secondary age students. Finally, the First Certificate exam marks a graduation from the programme and shows that older students are ready to take mainstream English qualifications. The structured programme makes it clear to parents and students that they can expect to make visible, regular progress. 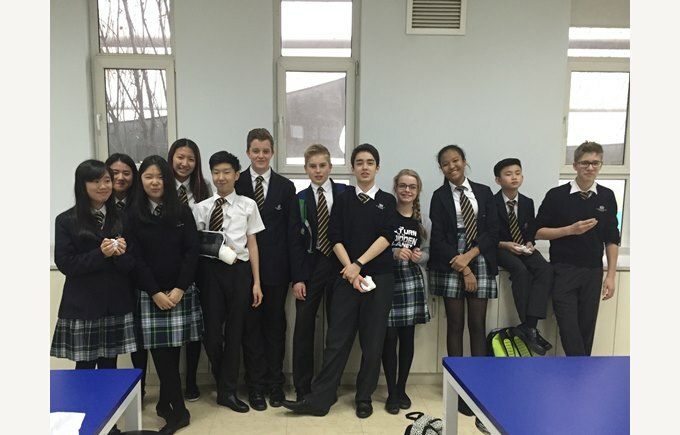 It sets out a path to success, and students who study English as an additional language at our Shunyi school know that they will achieve the twin goals of English proficiency and the qualifications to prove it.